1. 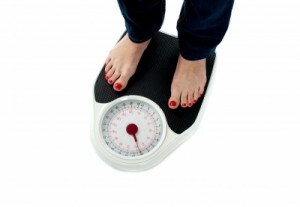 Why is the last few pounds the hardest to lose? The closer you get to your body’s natural set point or weight that it prefers to be, the harder it is to budge the scale. If you have a poor lifestyle habits and have significant weight to lose you will often lose weight at a faster rate than if you have been at it a long time and are trying to lose the last few pounds. 2. 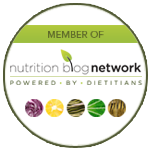 Is changing my nutrition the best way to lose the final 5 pounds? It may or may not be depending on your current eating habits. 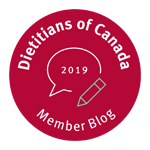 Working with a registered dietitian for one-on-one nutrition counselling is one of the best ways to have custom feedback on if there are some additional changes that you could make to your diet or to assure you that you are on the right track. The best self assessment tool you can find to get started yourself is to keep a food journal for a week and write down everything you are eating and take a good hard look at it. 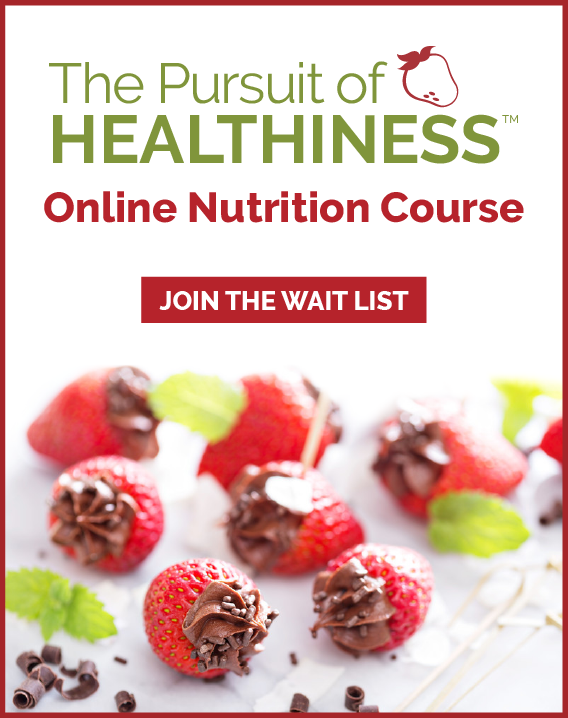 Are there places that you could make changes or is your nutrition intake at a place that is healthy and removing or cutting back on anything else would lead to feelings of deprivation and be unsustainable for the long term? 3. If my nutrition needs some work, what are the best strategies to focus on? If you are generally a healthy eater and make good choices chances are you could benefit from shifting your portion sizes. Think about switching to smaller plates and bowls and taller slimmer glasses for calorie containing beverages. When I eat ice cream as much as I would like to have a large soup bowl it will always result in scooping out a bigger portion than I really need. It is best to choose a smaller dessert bowl since the same amount of ice cream looks bigger in a smaller bowl and will “fill up our eyes.” Purchase hard to manage foods in the smallest size packages possible and just at the time of purchase. For example waiting to purchase a small individual bag of chips from the convenience store when you have a strong craving is far better than leaving a 2-pack of family size bags of chips home in your pantry. Research shows when we have more we eat more. 4. Why is having realistic expectations so important?